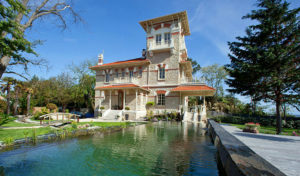 We are experts on all aspects of villa rental in the South of France. For Villas in the Languedoc, Provence, Cote d’Azur or further afield in Morocco – we can help! South France Villas offers quality holiday villas in the Languedoc, Provence, the Cote d’Azur and Corsica – we are experts in the field since 2000. Everything! From establishing the company in 2000 to viewing & contracting new property to making sure we provide excellent service to our clients. Chateau Cavaliere ref VR007A – a short walk to a beautiful sandy beach and complete privacy in a exquisitely designed landscaped garden. What is the best thing about the South of France Villa holiday? Food, wine, cheese, markets, ripe fruit, peaches and melons that actually taste like they should, the laid back slightly 'time stand still' feel of rural France, the extraordinary varied landscapes and seascapes. 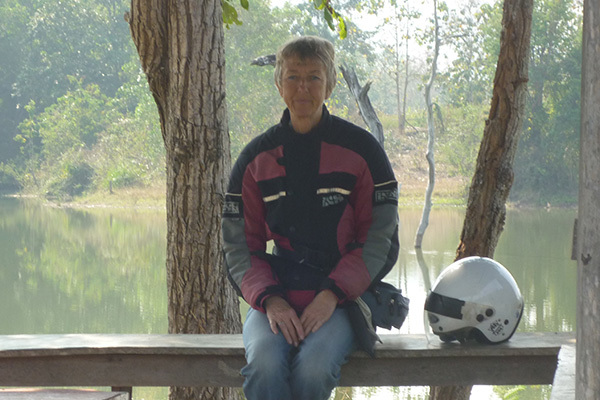 See the world on the back of my husband's motorbike and see the Gorillas in the Mist! HE044A Les Rocailles – location, pool and beach! Diversity of landscapes - Mountains to Mediterranean, culture, history, food and wine. Helping our clients make the right choices and liaising with our owners to help achieve this! 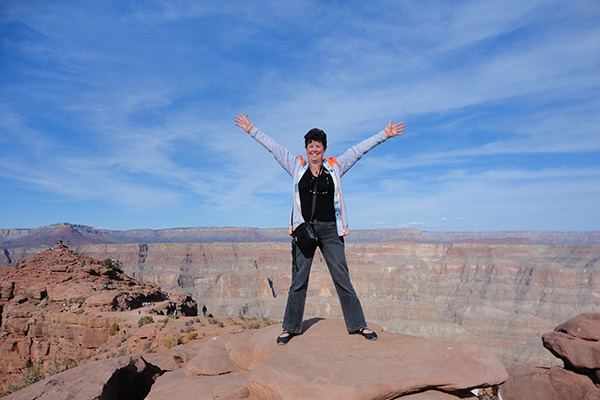 Visit the Grand Canyon – done and ticked off the list! The wonderful food, brilliant climate and being able to visit gorges and mountains one day and lie on the beach the next! A secret beach near Vias! Spend a week at Rochelongue and enjoy the area, I forget what is on my doorstep. HE005A Rochelongue - An amazing location. Pace of life, people, beaches, cultural experiences, fresh food and wonderful local wines. South France Villas is a small family run business specialising in rentals of beautiful, high-quality properties in the Languedoc, Provence, Côte d’Azur and Corsica. All our properties have a pool…unless they are on a beach! Although the company is based in England we spend much of our time in France (being French home owners ourselves) and know the area very well. We were one of the first on-line villa booking companies to set up back in the year 2000. We love the Languedoc region and pride ourselves on our knowledge of its geography, its cultural sites, its beach resorts and especially its food and wine. We also have extensive knowledge on the Cote d’Azur, Provence and Corsica. All of these we enjoy sharing with our clients and whether it’s your first visit to these regions or if you are a returning customer, we hope to provide you with a professional and inspired service. We are small enough to give you unrivalled individual attention and telephone support but have been in existance as a family business long enough to offer you a superb selection of holiday villas. In light of ever-increasing cases of ‘villa fraud’ on owner-direct holiday rental websites, we offer the assurance of having visited most our listed properties with the aim of meeting the individual property owners and familiarising ourselves with them and their property. We have legally binding contracts with all our property owners and there is always someone available for you to talk to who has visited the property and will be able to answer any questions that you may have. We know how precious family holidays are especially when people are leading busy and pressured lives. So our philosophy is to list properties which correspond to several criteria making your time away really special; aesthetic, that of comfort, position and location. Our assessment of what a ‘good holiday property’ provides has changed vastly in the last 10 years – whereas 10 years ago in France it was still plausible to rent a 5 bedroom property with one bathroom, nowadays this would be regarded as completely inadequate even if the location had great charm. We like to think that we move with the times and upgrade our property selection offering more and more contemporary high quality luxury accommodation, seeking only the very best on the rental market. 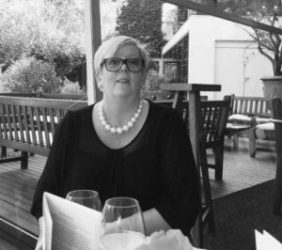 We are passionate about France and Morocco and passionate about property and together with our courteous, efficient and quick service you know you are in safe hands. South France Villas was conceived in 2000. We realised that a huge mark up was thrown on villa prices due to brochure printing costs and distribution to high street agents. We wanted to offer our clients luxury villas and high quality holiday homes in the South of France but at a much more affordable price. 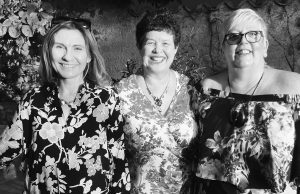 Collectively our team has over 45 years of experience in the travel industry. We have plenty of experience in assessing properties and writing honest descriptions, which we feel should include the weak points as well as the strong! Our philosophy is to provide as much information and as many photographs as we can so that clients can see that the prospective property suits their holiday needs. It is important to us that you do not end up holidaying at a property that may not be right for you. We understand the needs of the holidaymaker and endeavor to give knowledgeable advice. For example, if you have small children the layout of the bedrooms is probably important to you. Likewise, the location of the pool or the size of the garden. Sometimes you want to know if in-house catering or baby-sitting services can be provided. Whatever requirements you have for your villa we would be only too happy to discuss them with you. Our Bookings Team know the ‘Midi’, which is the area that stretches from the Spanish to the Italian boarder, like the back of their hand. Having either lived in the South of France for many years or spent time exploring the region we can offer real insight into the area and the properties on offer. We speak both English and French and aim to provide an inspirational service with an expert ability to ‘match’ client to property using our knowledge of our villa portfolio to make sure the holiday home suits the client’s individual needs. Therefore, if you don’t see your ideal property straight away on our website, please contact us so we can do the searching on your behalf. We go to great lengths to hand pick the best quality holiday villas available. 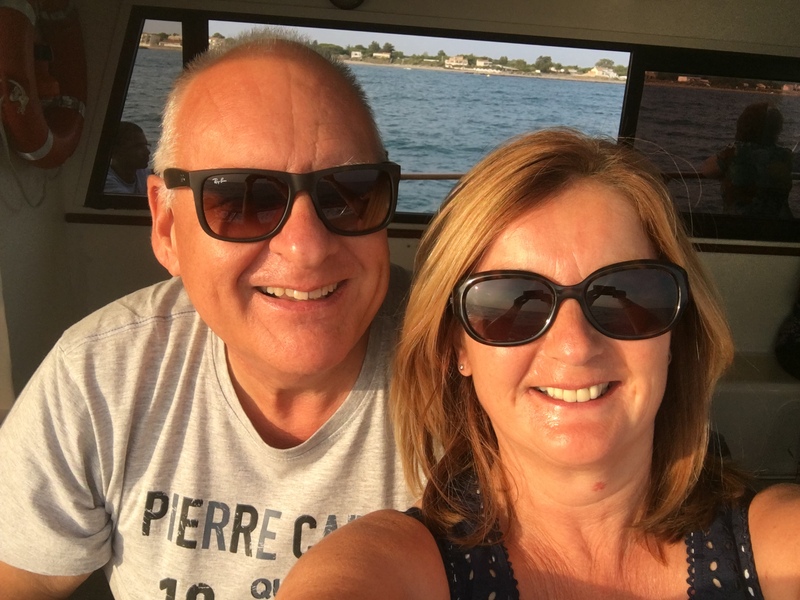 Knowing our owners personally and speaking French fluently means that if there is a problem on arrival we can contact the owner or property manager and liaise on your behalf. We assure you that should the unforeseen happen our aim is to solve any issues quickly and efficiently. South France Villas Limited are a company committed to customer satisfaction. We are a UK registered company,number 08563360. We act as booking agents only for the owners of the properties on our website. Your contract for the rental of any property seen on our website is with the owner of the property and not with South France Villas Ltd. We are responsible only for processing bookings made through our website and other advertising means and the client is liable to the owner and vice versa in all legal respects.